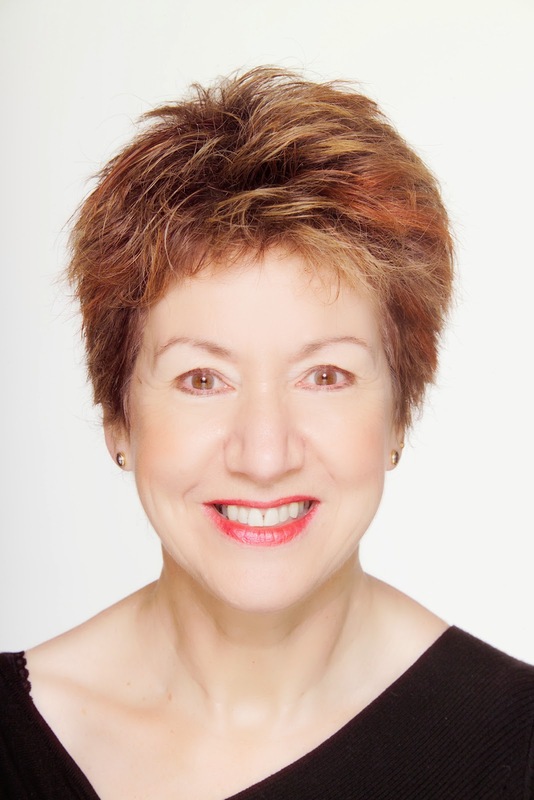 and working with Helen Moulder. As a freelance theatre director I sometimes think I have the best occupation in the world. Only a few weeks ago I was in my own home city of Brisbane directing two talented young performers in their first professional roles, harnessing their excitement and enthusiasm as we all worked to create a tender, funny adaptation of a book for 4 – 8 year olds. A few weeks earlier, at the beginning of the year, I was working with two wonderful actors on a play which follows the story of a young Australian Aboriginal girl who travels from a remote community to the city. One of the actors had collaborated on the creative development of the play and the other had strong political connections to the subject matter, which gave the rehearsal process an intensity and depth of commitment that isn’t always present in a rehearsal room. The result was vibrant and full of humour. And the end of 2013 saw me at the helm of a pulsating production of the rock musical HAIR at Brisbane’s Powerhouse Theatre, with a cast of 30 gyrating young people, a ten-piece band and an audience who danced on the stage as the band reprised ‘Let the Sunshine’ at the end of the show. A bit of a nostalgic trip for me, recalling my teenage years (I’m old enough to have seen the first production in London), but also quite thrilling to see a completely new generation embrace the music and themes of the sixties. And now here I am in Wellington, collaborating with my dear friend and colleague of 23 years, the amazing Helen Moulder. 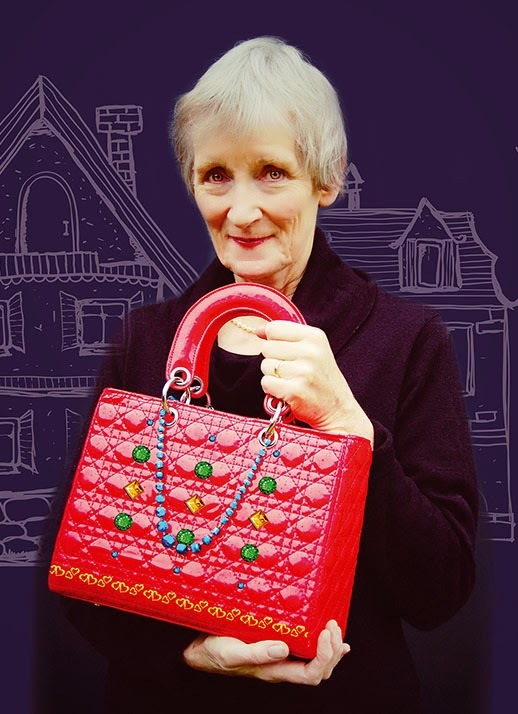 This time we are working on a completely new show, Gloria’s Handbag, about an elderly woman who buys an extraordinary handbag towards the end of her life. Helen as the sole performer plays six characters, two of them men, sings opera, including a duet, and does magic tricks! Working with one actor involves an enormous leap of trust on both sides, and Helen and I have enormous respect and understanding of each other, developed over a long period of time. We even share a house while we’re working together, something which I couldn’t do with every actor I’ve worked with! Sue, Helen and a lot of handbags! It all makes for a varied, unpredictable life, with many moments of deep satisfaction and the odd flash of sheer amazement when all the elements of a show push beyond the original vision and take you to a place of something like transcendence. I wouldn’t change it for anything.